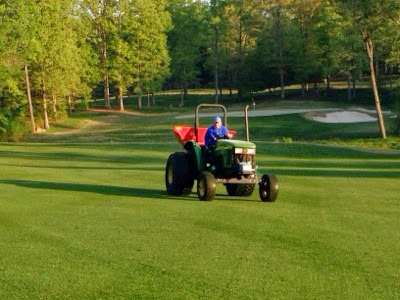 We apply .75 lbs of nitrogen to the fairways and rough on a 14 day cycle until we get thorough the transition process. It normal take until The first part of July to complete. Weather is one of the biggest factors of this process being a seem less transition.